It is not a secret that organizations are being attacked from all angles and from all parts of the world. It is an eye opener when you look closely at how many times daily a network is being scanned or attacked for vulnerable weak spots. Enhancing your network and information security has never been more important. When a company is breached they are exposing sensitive and personal user information, setting themselves up for law suites, investigations, not to mention damaging their brand reputation. The easiest way attackers get access to a network is through phishing emails or hijacked websites to spread their malware loaded with an exploit. An exploit is a piece of software that takes advantage of a vulnerability to gain access or encrypt the device, in the cases of ransomware. WannaCry and NotPetya ransomware attacks had the ability to spread and hunt out machines without the latest patches and updates installed. Within a day it was reported to have infected more than 230,000 computers in over 150 countries and cost companies billions of dollars. On average, smaller companies lost $100,000 per ransomware incident due to downtime and recovery costs. How can improve my security posture and get a baseline security program? Penetration testing is a key requirement for compliance to help an organization identify and improve security gaps. Pen tests will simulate a cyber-attack which measures how well your security posture and controls stand up to malicious internal and external threats. Pen (penetration) testers play the role of attackers, simulating an attack against a company’s network, people and applications. They will pin point and identify security issues and vulnerabilities before an attacker has the opportunity to exploit them. Once they have discovered the systems weaknesses or vulnerabilities they are documented in a severity ordered report with instructions on how to fix or mitigate them. Many businesses believe their networks and web applications are safe due to firewalls and other protective controls. Very few have actually tested these defenses against an attack. Penetration testing assesses existing controls and checks to see if everything is configured correctly and are functioning as expected. Businesses often fail to realize that most cyber-attacks are not specifically targeted by hackers but in fact they are running bots, from a command and control, scanning the public internet for vulnerabilities. Bots automate the attack process and attempt to break into as many machines as possible. This makes vulnerable systems easier targets for cyber attackers as they typically have not been patched or setup correctly. The best recommended course of action is to hire a 3rd party security company that doesn’t know the network and that can often spot vulnerabilities more effectively than an IT staff who have been close to the system for a long period of time. 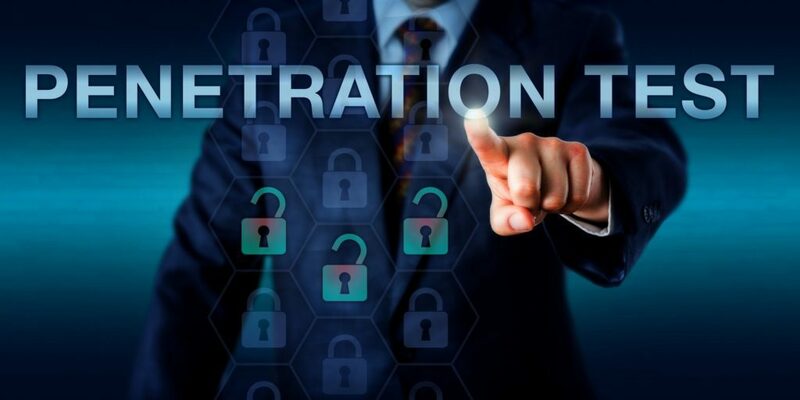 Periodically penetration testing will help your business identify and quantify security issues and provide technical advice on how to address those vulnerabilities. It’s a fire drill to ensure you’re optimally prepared if there’s ever a real fire. The ChannelSOC IT security experts employ tested techniques, industry best practices and the best of commercial and proprietary technologies to identify potential risks and vulnerabilities in security architecture and security controls. Once identified we will provide you with actionable solutions to mitigate gaps and prioritize remediation.